The small town of Miles City, Montana, serves as the setting for this coming-of-age novel. It takes place in the early 1990s and follows its protagonist, Cameron from age 12 to age 16, so it definitely has nostalgic appeal for someone like me, who was also in junior high and high school in the early 90s. 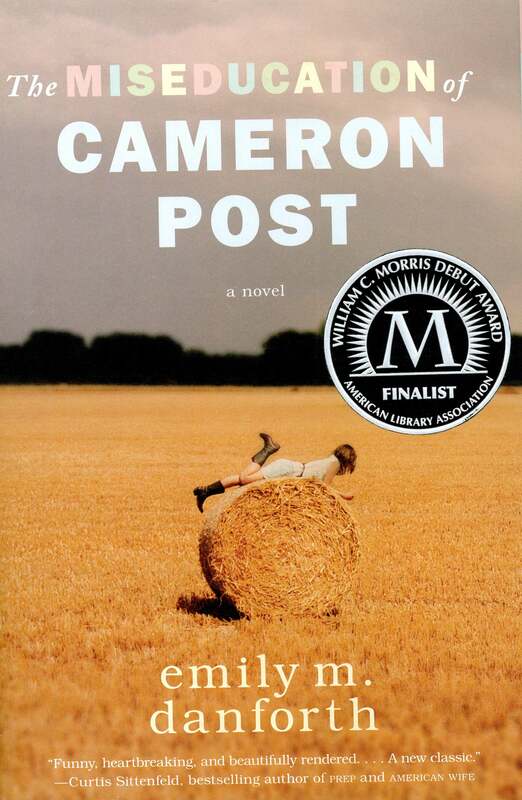 The book revolves around two major occurrences in Cameron’s life: the death of both of her parents in a car accident and her growing awareness of the fact that she is gay. This is a well-written book that vividly creates the setting of rural Montana. The author holds a Ph. D. from UNL, though I was unaware of that Nebraska connection when I started the book. I am about halfway finished listening to the audiobook version of this title, and I’m looking forward to the rest. 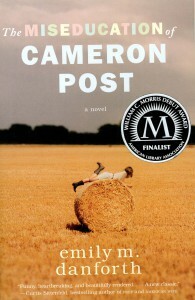 Danforth, Emily M. The Miseducation of Cameron Post. Newark, NJ: Audible Studios, 2013.